PLC Programming has always been the core business of CAS. 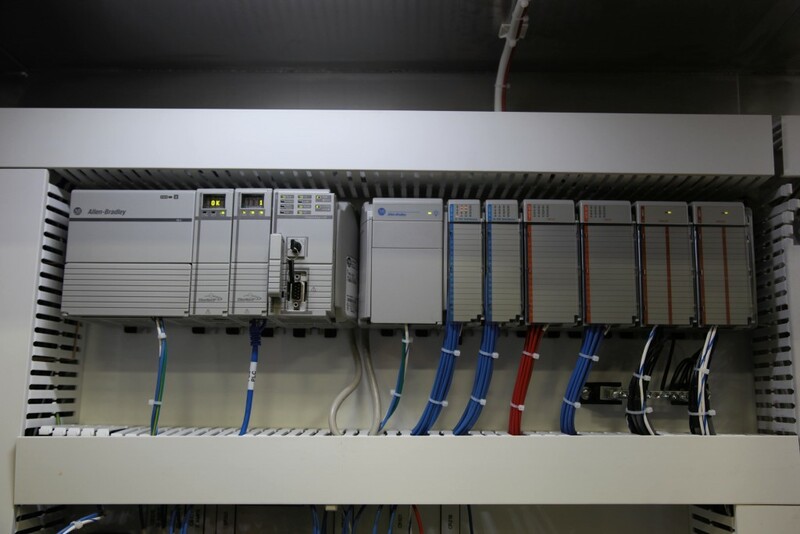 We have implemented solutions from the smallest Pico controllers to plant wide systems with thousands of I/O points. 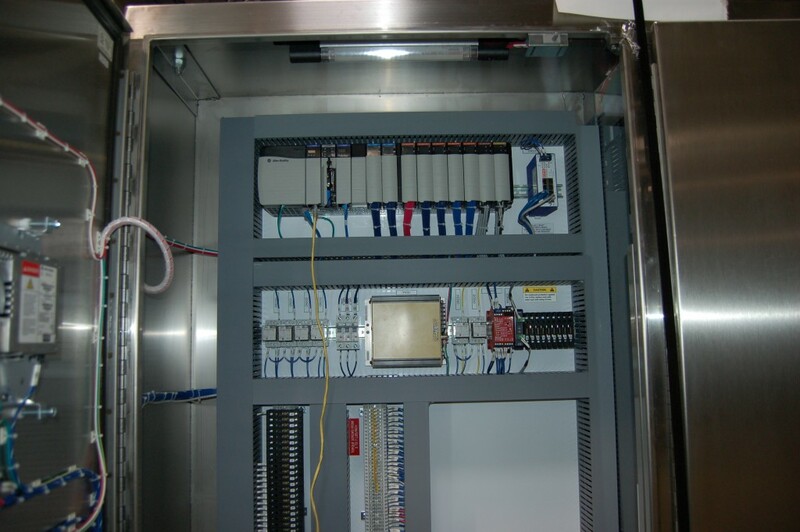 We always follow Best Industry practices to produce extremely reliable controls systems. Efficient bug free code using standard templates. Templates allow verified code to be re-used. The templates methodology results in a uniform approach easily implemented and understood by all programmers. Bench Testing of all Code using Emulation Software and following detailed FAT procedures prior to on-site start-up. Documenting code with instruction comments, tag descriptors, rung comments and structured annotated program files. CAS can provide troubleshooting and field service for Legacy or PLC systems programmed by others. CAS have experience with almost every major PLC hardware provider.